Miss Khan has extensive experience of treating varicose veins, both by open surgery and by endovenous (keyhole) techniques. 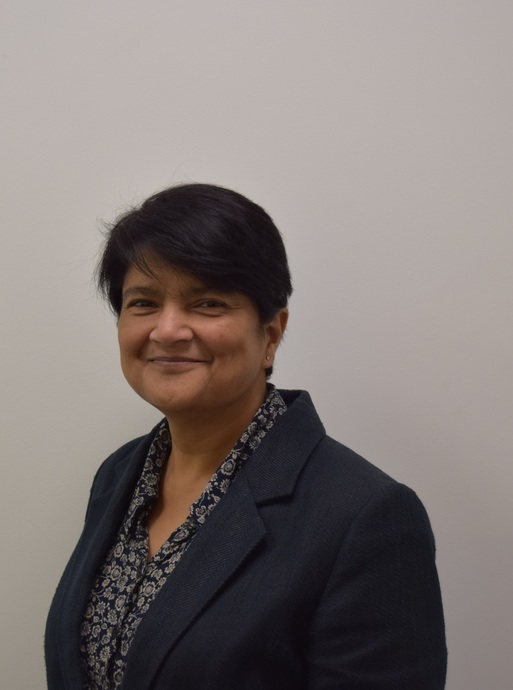 She has been working as a Consultant Vascular Surgeon in the East Midlands since 2006 and was appointed to be Consultant Vascular Surgeon and Lead for Endovascular Surgery at Sherwood Forest NHS Trust in Nottinghamshire in October 2010. After gaining her Bachelor of Medicine and Bachelor of Surgery degree from the Aga Khan University, she did all of her surgical training under the auspices of the Universities of Cambridge & Nottingham. Miss Khan also has a Masters in Surgical Sciences from the Imperial College, University of London, a Diploma of the Imperial College, Fellowship of the Royal College of Surgeons of England, and Fellowship in General Surgery awarded by the English College. Varicose vein treatment - particularly minimally invasive and local anaesthetic treatments.